We partner with technology leaders – from large enterprises to innovative start-ups – in order to provide optimal solutions based on cutting-edge technologies. 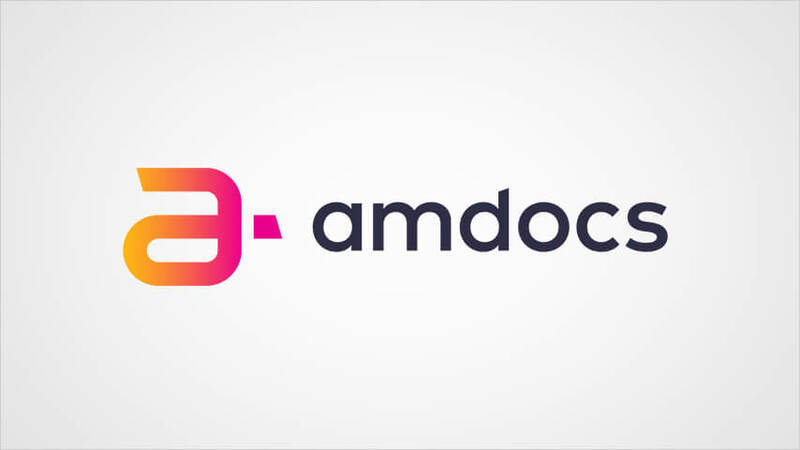 Amdocs Network Cloud Service Orchestrator (NCSO) is an open, catalog-driven solution designed to help service providers transition from physical networks to cloud service environments. Allot’s virtual Service Gateway is onboarded to the Amdocs NFV Services Partner Program either as a virtual Traffic Detection Function (vTDF) as part of the operator’s Evolved Packet Core (EPC) network or as a security service such as Traffic Management, DDoS Protection or Content Filtering as part of the operator’s vCPE offering to its enterprise customers or as part of the GiLAN Value Added Services (VAS) offering to subscribers. 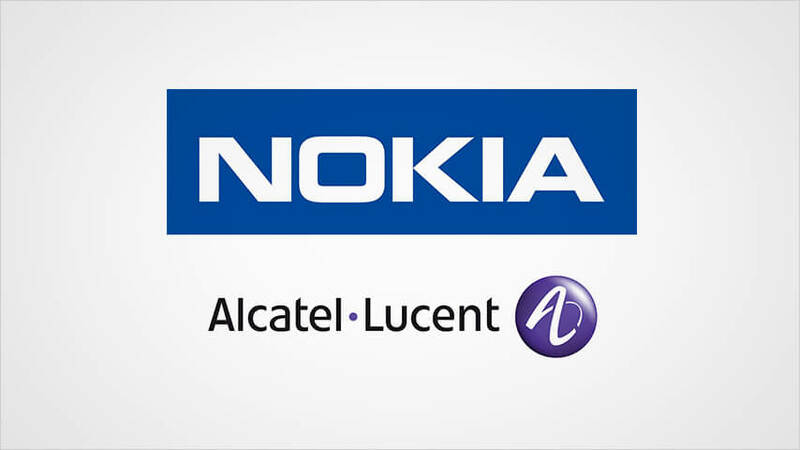 Nokia Alcatel provides NFV orchestration and integration services. Allot’s solution compatibility with the Cloudband eco-system enables a smooth and quick introduction of Allot products into the NFV platform, including Traffic Detection Function (TDF) for the virtual Evolved Packet Core (vEPC), security, monetization and optimization services. 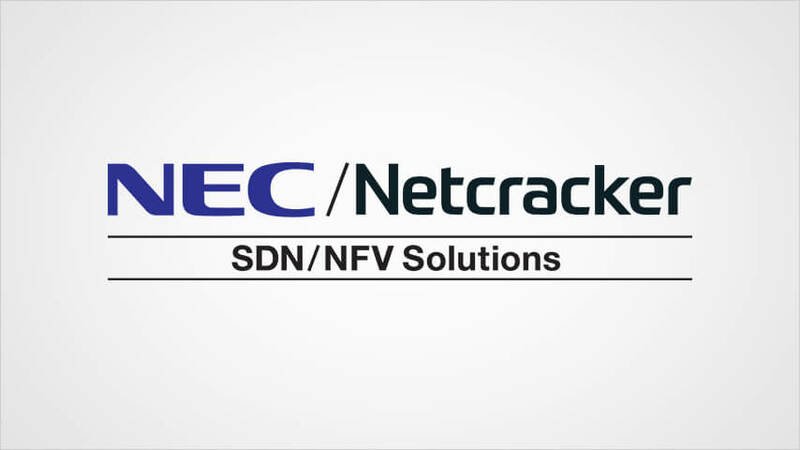 NEC/Netcracker provides SDN controller, packet forwarder and orchestrating solutions. Allot’s classifier and virtual services can be integrated with NEC/Netcracker to provide an end-to-end application, policy and subscriber-aware service function chaining solution. 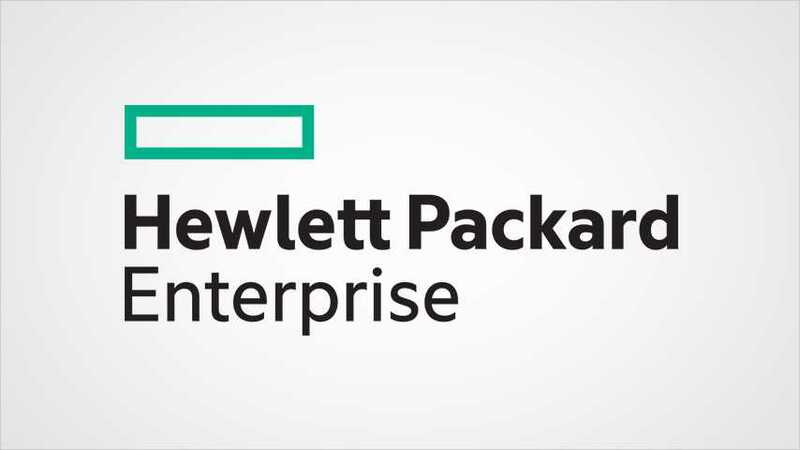 HPE’s OpenNFV platform accelerates the design, proof-of-concept, trial and deployment of new cloud-enabled network services and innovations, while lowering capital expenditures, operating expenditures and risk. Allot’s virtual service gateway is integrated with the HPE OpenNFV environment. Allot’s vTDF performs as an SFC Classifier and an SFC Forwarder that enables dynamic creation and management of network services, including security services. Allot utilizes the HPE Vertica Analytics Platform to provide big data analytics with a speedy, scalable, simple and open analytics platform.